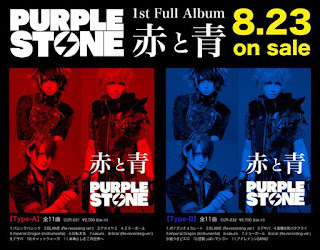 Purple Stone has announced that they'll be releasing their first full album, "Aka to Ao", on August 23rd. 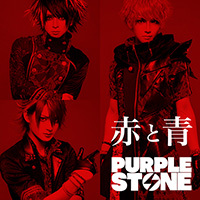 Despite the fact that the band has been active for almost five years, this upcoming release will only consist of songs from past singles, with the exception of a couple new tracks. 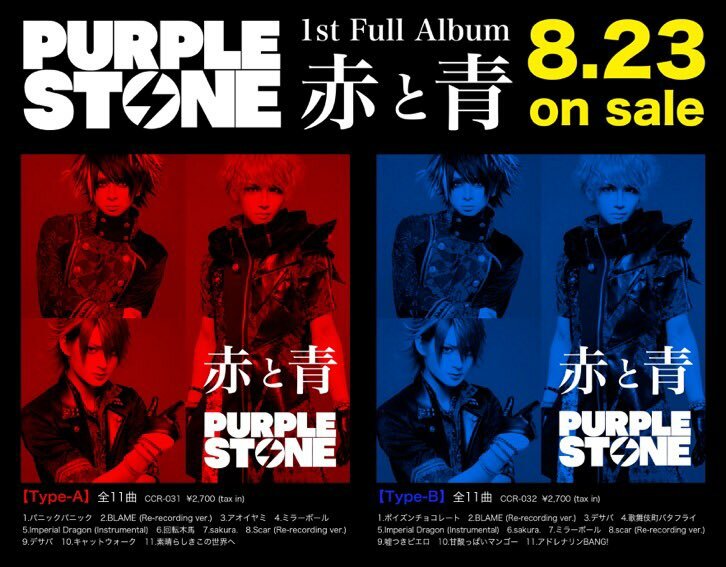 Two types will be available for 2700 yen, each containing a different track list of their previous releases in addition to the new songs and no new PV.